G'day Rover fans and welcome to the new sub-forum dedicated to one of the most capable and most highly awarded 4WDs on the planet! 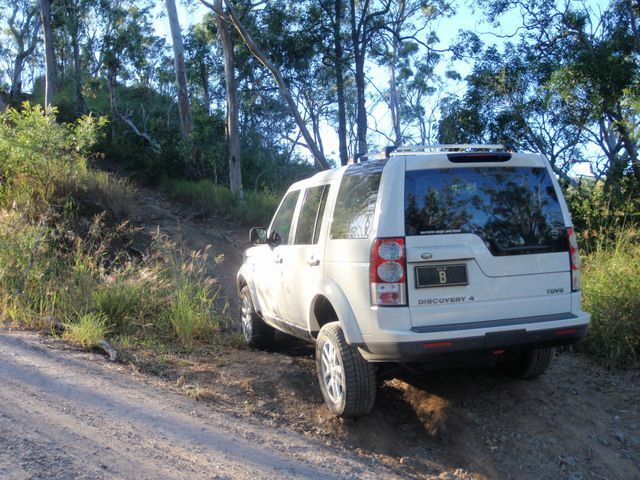 To kick things off we wanna see who here on the 4WD Action forums is lucky enough to own one of these awesome rigs. So introduce yourself, throw up a few pics of your Disco 4 (stock or modified) and tell us all about it. Lets show these Toyota boys who the real 'King Off The Road' is! Nice to see a dedicated section. I've had the D4 2.7 for about 1 1/2 years now and absolutely love it. I looked at all the brands before purchasing this one and no other fourby could match the performance, comfort or ride of the discovery. I almost feel a bit lazy when offraod as once the correct mode for the terrain has been selected the car pretty much drives itself. Even had her up a 40 degree incline with only two wheels on the ground with stock tires and road pressures. Realiabilty wise I have only had 1 problem, that being a kinked heater hose, so the heater took longer to warm up in winter. Other than that she has been flawless. Hmm, been awhile since anyone has posted here but thought I would anyway. I have a 2011 Disco IV, jus started the mods for touring later in life. Chucked in acouple of photos. 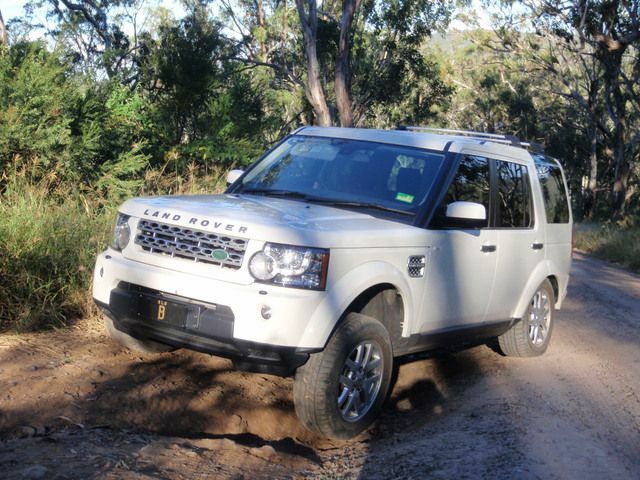 OK here's my 2011 Discovery 4, almost identical to the one above. That will depend on whether he has the 3.0l or 2.7l D4, you can fit 17" to the 2.7l D4 but are restricted to 18" rims for the 3.0L, 18" rim are only available from Green Oval Experience in WA. 17" bb6 alloy rims can be got from Performance wheels in SA and steel rims can be got from Dynamic and King rims.